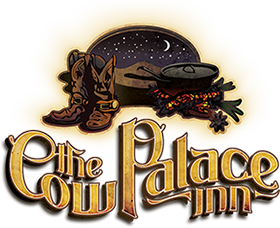 We travel often between Kansas and New Mexico, and finding a nice place to stay can often be a little difficult in some of the smaller towns. After staying here, we will make this one of our for sure stops. No, this isn’t a brand new Holiday Inn Express, but we found the rooms comfortable, clean, and the amenities nice. In fact we rather enjoyed the hotel not being part of a bigger chain. There are some nice restaurants a few mins away downtown, and this location on the western end of town is the perfect spot to drive from the next day. My kids enjoyed the stay as well, and that’s saying something. Save some money and stay here.